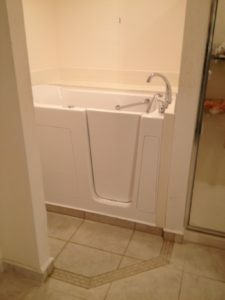 Independent Home Walk In Tubs will turn an ordinary bathtub or shower into your very own therapeutic oasis for you to enjoy whenever you’d like. 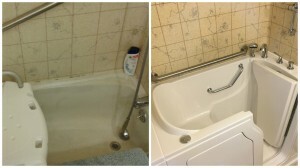 Bathing safely becomes increasingly difficult and dangerous as we age and lose mobility. 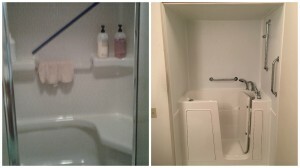 Instead of taking risks when you bathe, Independent Home Walk In Tubs will transform a bathroom in your Montana home into a less hazardous and more comfortable environment. 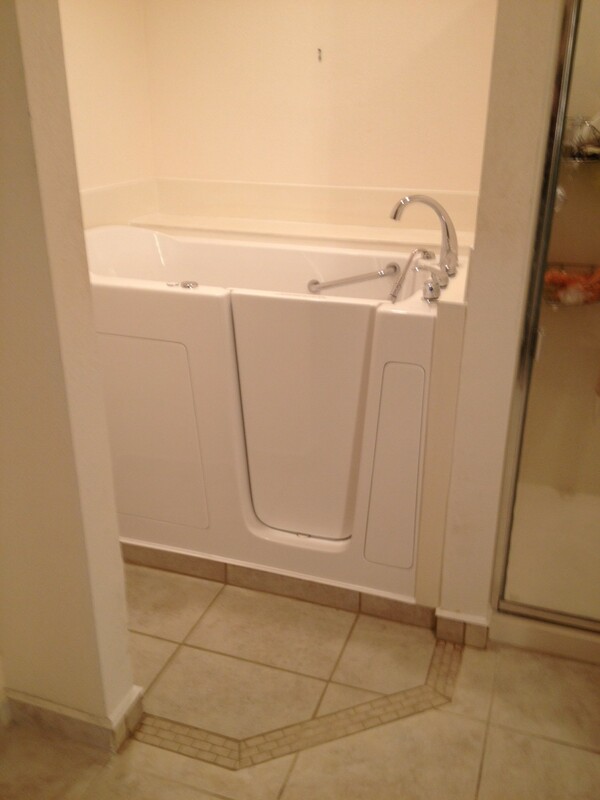 Independent Home Walk In Tubs are the popular choice for Montana homeowners. 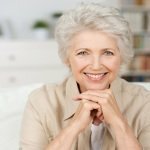 Besides the plentiful attributes that make Independent Home Walk In Tubs safe and easy to use, there are also natural health benefits. 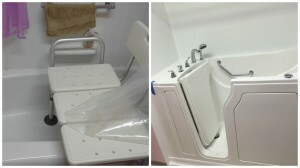 Because Independent Home Walk In Tubs are designed to your specifications, we offer a custom jetting system to target any areas needing special attention to, such as hips, back, knees or feet. 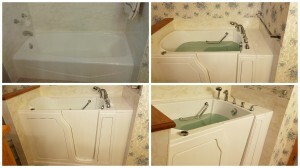 Local experts are licensed, insured and very knowledgeable about all facets of walk in bathtubs. 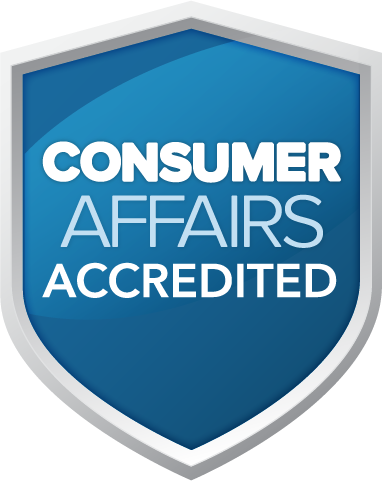 They are able to provide top quality service to all counties and regions in the beautiful state of Montana, including Missoula, Kalispell, Helena, Bozeman, Billings and surrounding areas. Our friendly and courteous consultants are ready to answer your questions, so call today! 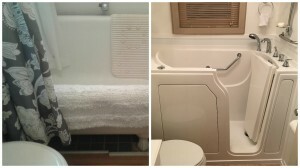 Check out some Montana walk in bathtub installations completed earlier this year.